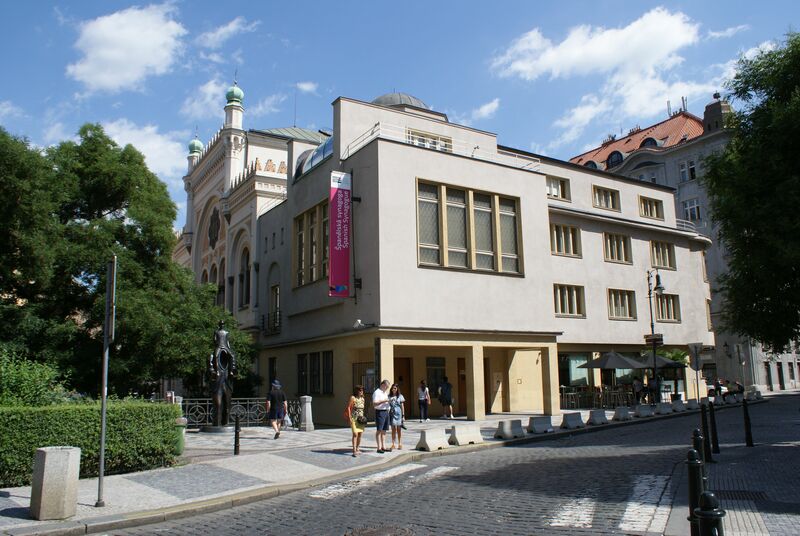 Prague's Jewish Museum, hosted in various buildings across the Jewish Quarter, offers a deep insight into the Czech Jewish community's history. 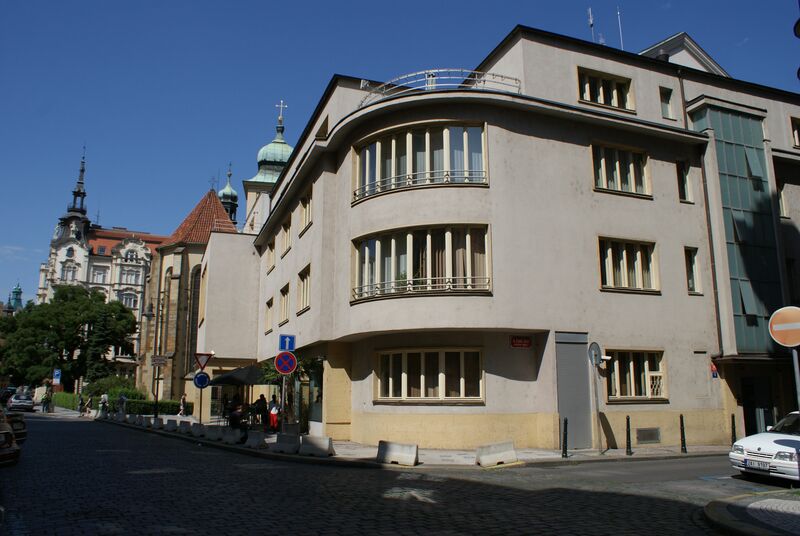 Comprising the largest collection of Bohemian and Moravian Jewish material in the world, Prague's Jewish Museum is housed in several buildings in Josefov, Prague's Jewish Quarter. The museum covers much of the area known as Josefov. The tiny Old Jewish Cemetery contains the resting places of more than 12,000 bodies. The Maisel Synagogue and Spanish Synagogue (named because of its Moorish architecture) chart the history of the Jews in Bohemia and Moravia. 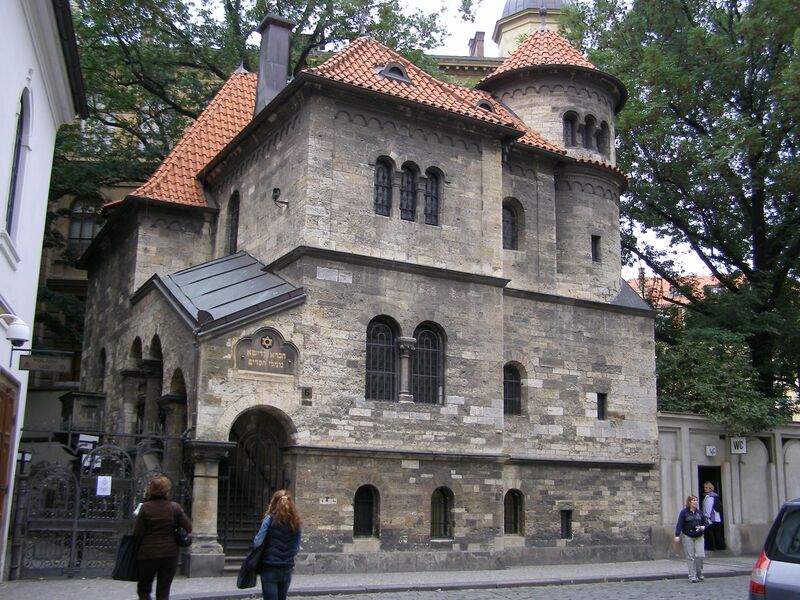 The Klausen Synagogue and Ceremonial Hall contain exhibitions about Jewish customs and traditions. The Pinkas Synagogue is now a Holocaust memorial, containing an exhibition of children's drawings from Terezin concentration camp as well as a restored wall showing the names of the 77,297 Czech Jews who died during the Shoah.